Mohamed Samir is a multidisciplinary designer based in Dubai. 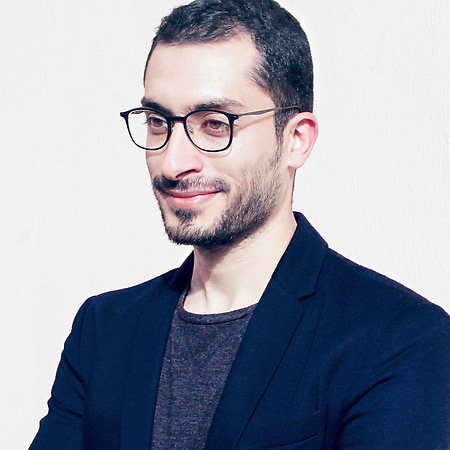 He has worked in Egypt as an engineer and a freelancer designer before becoming head of design for a local startup. In 2014, he relocated to Dubai where he was appointed Senior Designer at IMPACT BBDO. In the same year, Mohamed Samir was named one of the top 10 designers in Dubai by “International Design Institute London”. 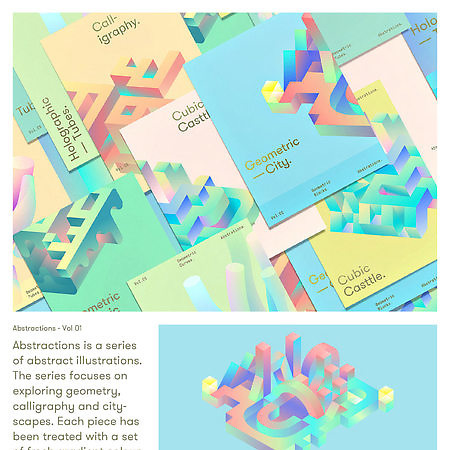 He now contributes frequently to international magazines such as Adobe, AIGA, IDI, Fubiz, Design Crowd. His clients have included: Pepsi, Visa, KFC, Mercedes, Mars, Johnson & Johnson etc. Most recently Mohamed Samir’s project won a D&AD pencil, two gold pencils at “The One Show Awards” in the U.S. and six prizes at the “Lynx Awards”, MENA’s annual creative and communication awards.